Classic car or sporty?? Priced at only $30 each car with an adorable succulent in it! No vase required? 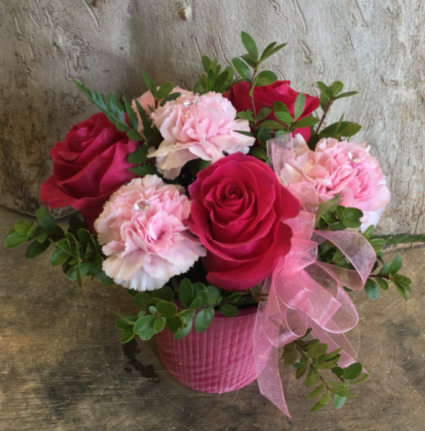 We will select 5 fresh cut seasonal flowers in bright cheerful colours and wrap them with a touch of greenery in pretty pink tissue for your loved one to design themselves !! !